A filing with the U.S. Securities and Exchange Commission on Monday advises VirnetX and Apple "conferred and agree without dispute" amounts for the bill of costs and prejudgement interest stemming from the most recently resolved lawsuit. According to the filing, the parties made the agreement on September 20, determining the amount of costs and interest due totaled approximately $93.3 million. The costs and interest are added to the $502.6 million judgement, bringing the total owed to VirnetX by Apple to $595.9 million. The notice does not advise how much of the additional fees relate to costs or the prejudgement interest. 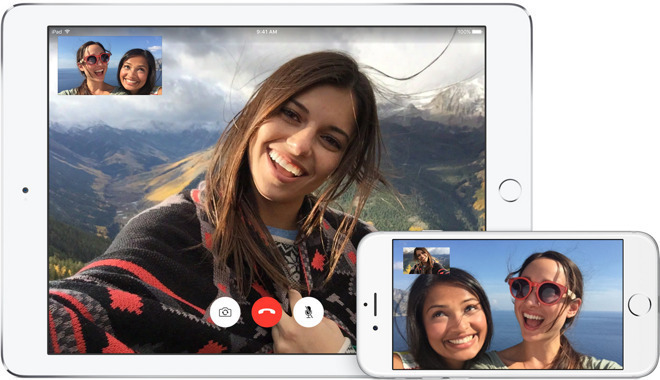 In April, Apple was found to have infringed on four VirnetX patents for secure communications, including its VPN-on-Demand technology and consumer FaceTime and iMessage software and services. The jury awarded VirnetX the $502.6 million, adding to an earlier win in another similar case that brought the amount owed by Apple to the company to nearly $1 billion. In August, Apple was denied a motion for a new trial in a long-running patent fight, leaving Apple the option to appeal the verdict. The contents of the final judgement were unsealed in September, revealing that VirnetX was granted only half the "sunset royalty" it demanded, and was refused an embargo on sales and imports at the same time. Both sides were denied motions, but ultimately Apple escaped far harsher financial penalties. The legal affair was first started in 2010 by VirnetX claiming there to be instances of patent infringement in Apple's products, which led to other similar lawsuits. In 2012, the same Texas court ordered Apple to pay $368 million for infringing one patent, but the judgement was vacated almost two years later. That case was then rolled in with another patent suit in a damages retrial in 2016, which landed Apple a $625 million penalty, one that was later tossed over claims the trial was unfair due to jury confusion. Two retrials later, VirnetX was awarded $302.4 million, enhanced to $439 million after Apple was found by the court to have willfully infringed the patents. In that particular case, Apple is still appealing the decision, which could prolong the litigious battle for quite a while longer.